Across all of our locations, from the U.S. to Singapore to Europe, Edwards embraces diversity of thought and varied perspectives and experiences. The sense of community-both local and global-is strong here. We're focused on supporting what's best for Edwards and the patient. And no matter where you are, you impact the product. In 2005, Edwards Lifesciences established operations in Singapore. 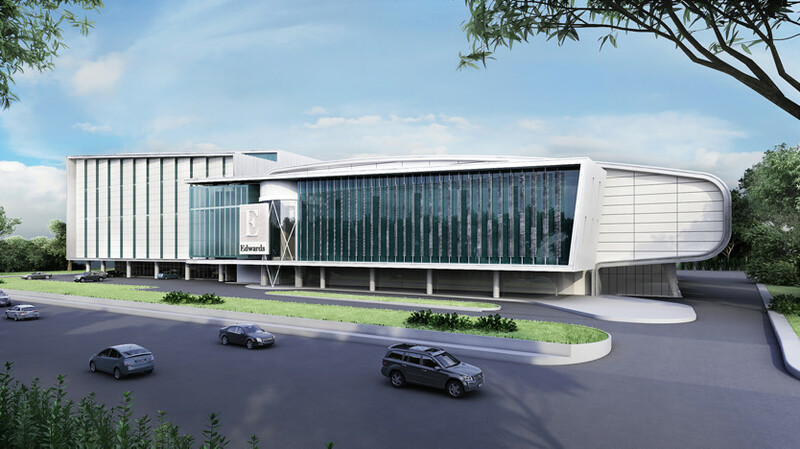 Today, we provide a safe and healthy workplace for more than 2,000 employees in our expanding word-class facility in Singapore. 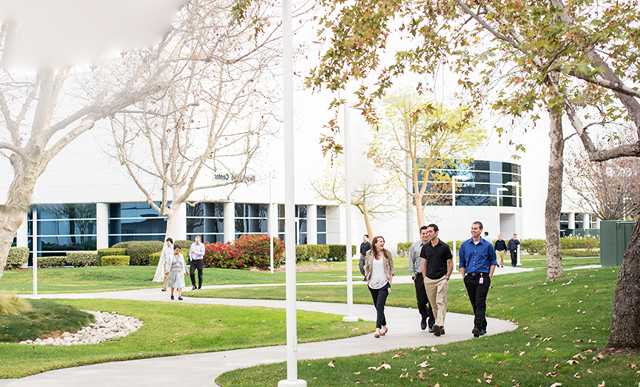 With more than 3,000 employees passionate about what they do, our corporate headquarters in Irvine, California, is a fast-paced, energetic, and collaborative place to work every day. Clinical affairs, marketing, research and product development, manufacturing, and corporate functions are all found here. 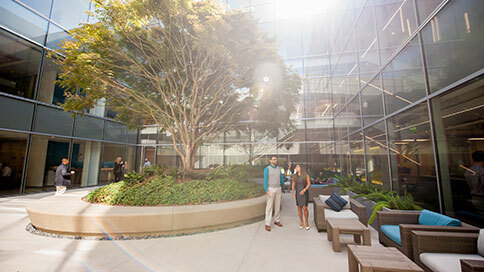 Our eight-building campus continues to expand and features the Starr Atrium which is the perfect spot to grab a cup of coffee, a healthy snack, have an impromptu meeting, or simply change up your work environment. We also have a large on-campus Café featuring a variety of food and beverage options, as well as recreational facilities including a large park, jogging track, fitness center, basketball court and beach volleyball court. A strong sense of community is evident throughout our Irvine campus. 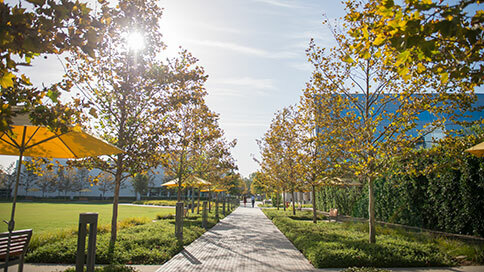 Philanthropic outings, hiking and cycling groups, and intramural sports are all common and enjoyed year-round in the warm Orange County sun. Manufacturing is the primary function of the Draper, Utah, location, but you'll also find operations, research and product development, quality engineering, IT, finance, and human resources. Here we focus on a mix of products, and we do it in a fast-paced, team-focused, casual environment. The leadership team is visible and approachable, so ideas get heard. It's a great place to work hard, and then escape to the beautiful outdoors for hiking, skiing, or mountain biking. Within the Utah site, there's a strong sense of community involvement and spirit, as evidenced in our community outreach efforts and activities. 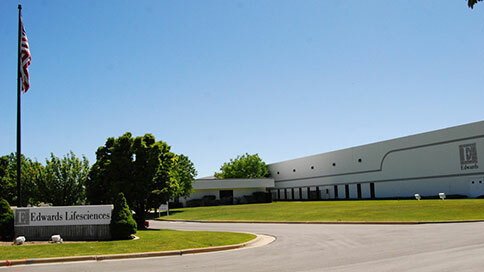 Edwards is a global company with opportunities around the world. We have locations in diverse places, filled with passionate, talented employees all focused on the same mission, which is very powerful. See below for specific regions and countries where you can find us.